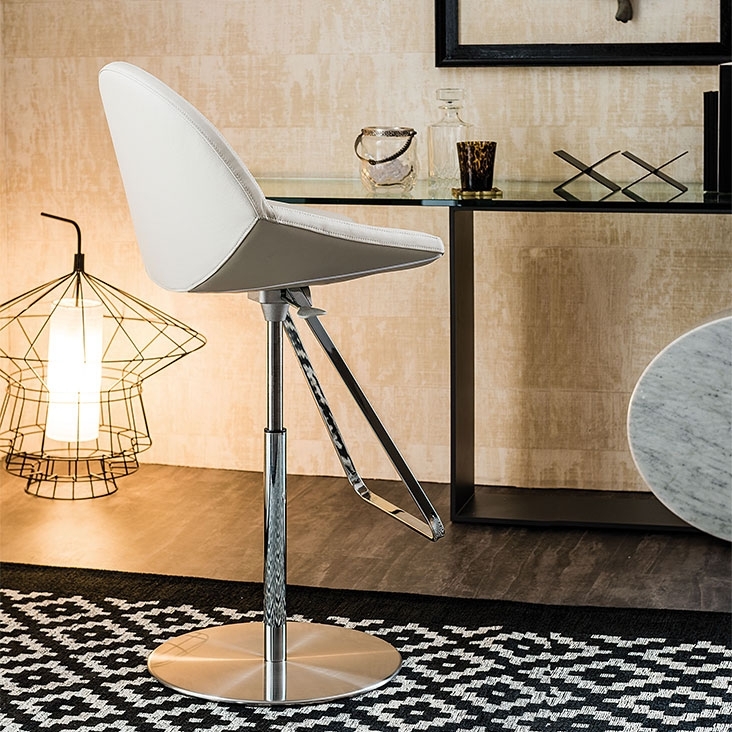 The line is soft and ergonomic for Kiss of Cattelan Italia. 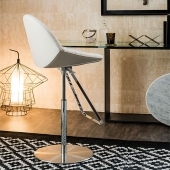 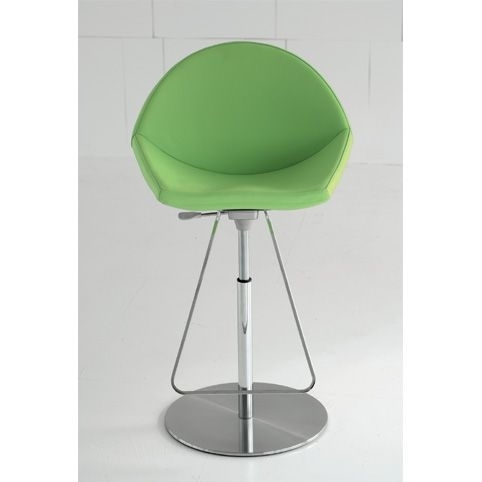 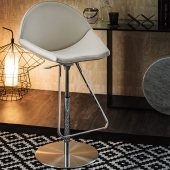 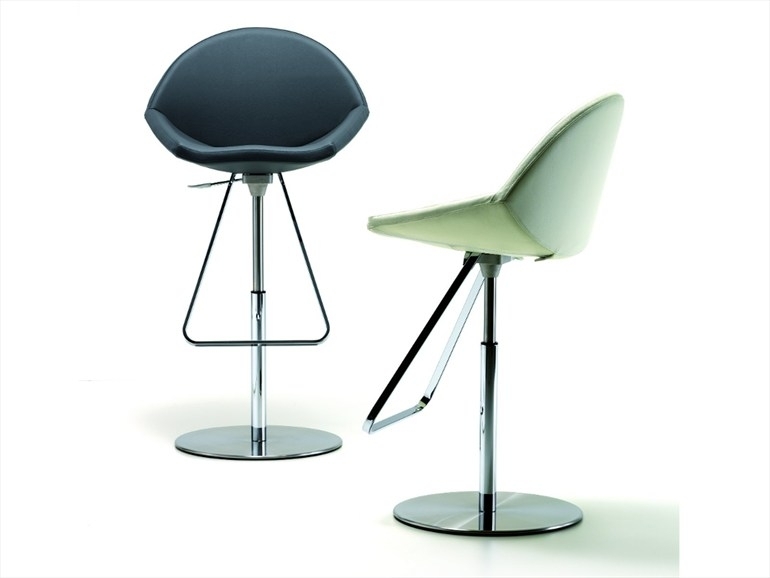 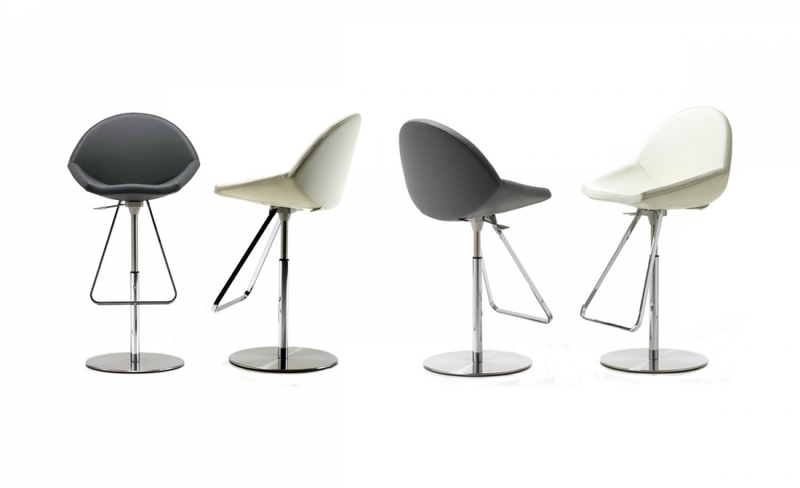 It is a stool with high back to give the column a good relax of the person who uses it without regretting in this way the “chair”; the adjustable height, the swivel base and the footrest, are other characteristics of comfort and versatility of Kiss which is a high design complement. 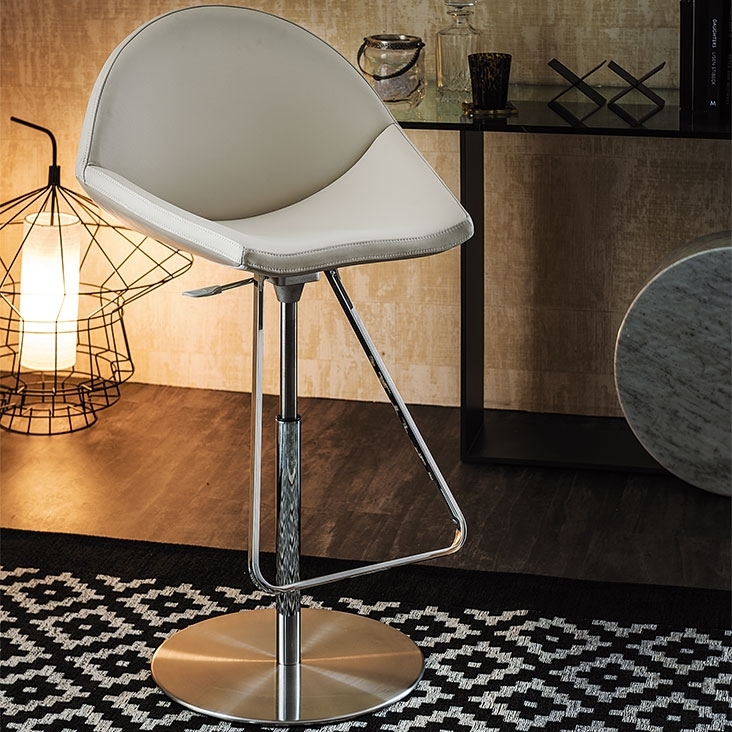 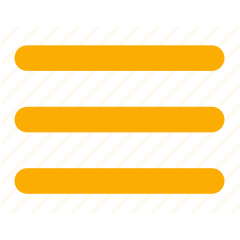 Kiss goes pleasantly into the modern houses and, with the same naturalness, offers a refined element of contrast in the classic stile spaces.